Virgin Australia Supercars Championship leader Scott McLaughlin is no stranger to high-pressure motor racing, but there’s little that could have been more stressful than his maiden Supercars race eight years ago. 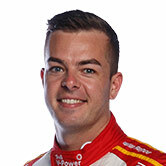 McLaughlin made his very first Supercars start at Queensland Raceway – the scene of this weekend's Coates Hire Ipswich SuperSprint – as a history-maker. 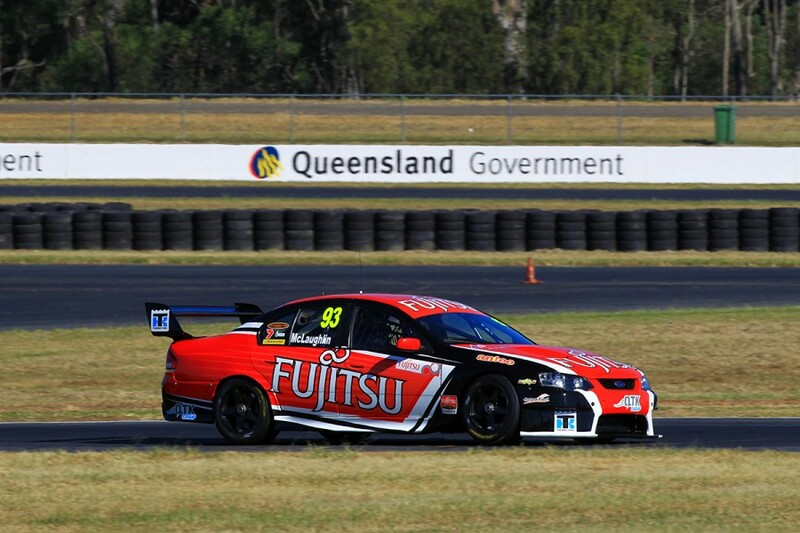 At 16 years, 10 months and 22 days he became the youngest driver to race a V8 Supercar, albeit in Super2, then known as the Fujitsu Series. 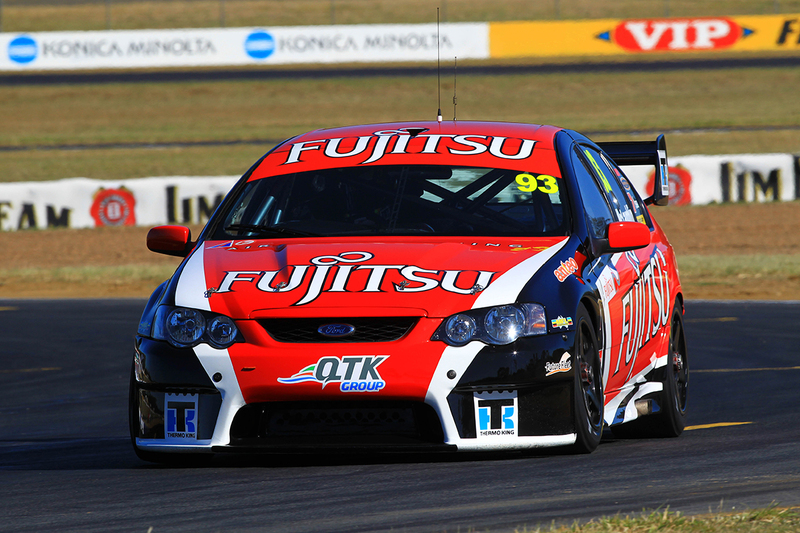 Signed to race for fellow New Zealanders Ross and Jim Stone, McLaughlin made his debut in the second round of the 2010 series in a Fujitsu Falcon. McLaughlin required permission to race, given his age and inexperience, and didn't contest the Adelaide opener, SBR co-driver John McIntyre filling the seat. On the weekend of May 1-2, McLaughlin got his chance, qualifying seventh and finishing a conservative ninth in his first race. That put him on the front row for Race 2, in which the top 10 on the grid was reversed. However, McLaughlin's weekend was cut short at the start when he fried his Falcon’s clutch and was slammed into by a number of vehicles in a nasty, start-line pile-up. “I was really nervous that weekend, mainly because I was young, but also that I had a lot of haters," he told Supercars.com, eight years on. "I was only 16 and people were against what we were trying to do. “I took a pretty untraditional career path. I skipped Formula Ford and I had a lot of people trying to knock us down. “Obviously I was really young at the time, and getting to where I am now was pie-in-the-sky stuff, but we really believed we could do it. 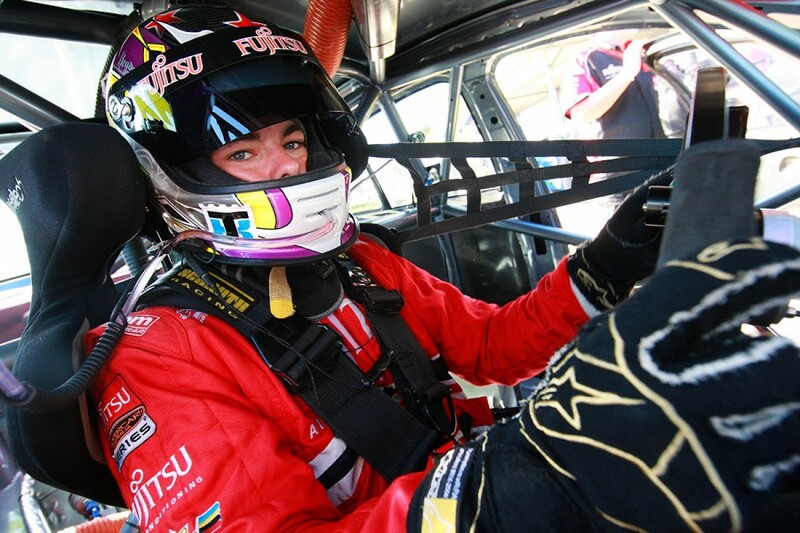 “I felt I did OK in qualifying and the first race. I actually nearly fried the clutch in the first race, but then did the job properly in the second! “It was a mixture of a lot of elements. It was a reverse top 10 start, so I was on the front row, I was nervous about it and probably over-thought the whole thing. From that nervous kid, McLaughlin is now a 25-year-old with nerves of steel, but he says nerves still play a part before each race. “Now, the nerves are a different. It is probably the pressure of expectation that I’m putting on myself,” he said. “Back then, I had to prove myself. Right now, I’ve got to a point where I’m in the best team in Supercars. After that start/stop debut, McLaughlin's second Super2 round at Queensland Raceway – 15 months later in August 2011 – was much happier. He took his maiden race win in the opener, finishing third for the weekend, and by the end of 2012 he was a Super2 Series winner. Garry Rogers Motorsport snapped him up for the 2013 Supercars Championship and he won a race in his debut season, on home turf at Pukekohe in New Zealand. Volvo came and went from GRM, and so did McLaughlin, who was lured to DJR Team Penske for 2017, and he went within two laps of winning last year’s title. Now, running up front in the country’s most prestigious motorsport championship, McLaughlin is eyeing off even more history in 2018. 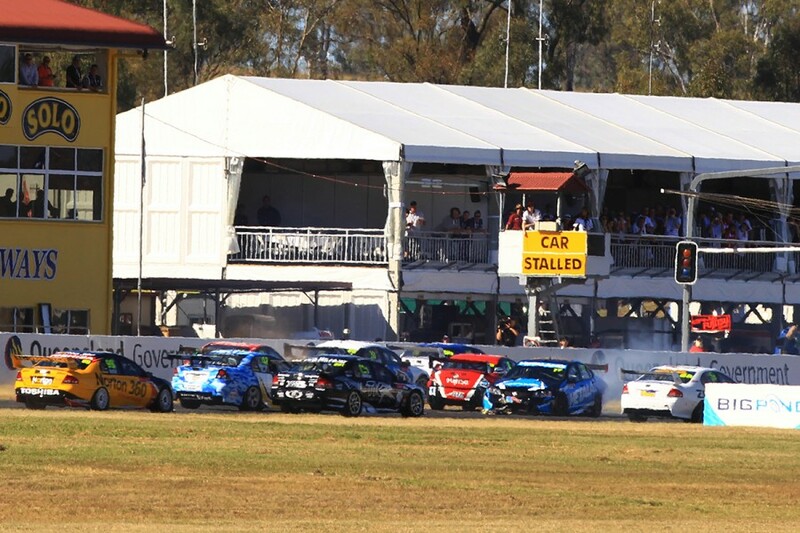 The Shell V-Power Racing driver leads countryman Shane van Gisbergen by 131 points after 18 of this year's 31 races.